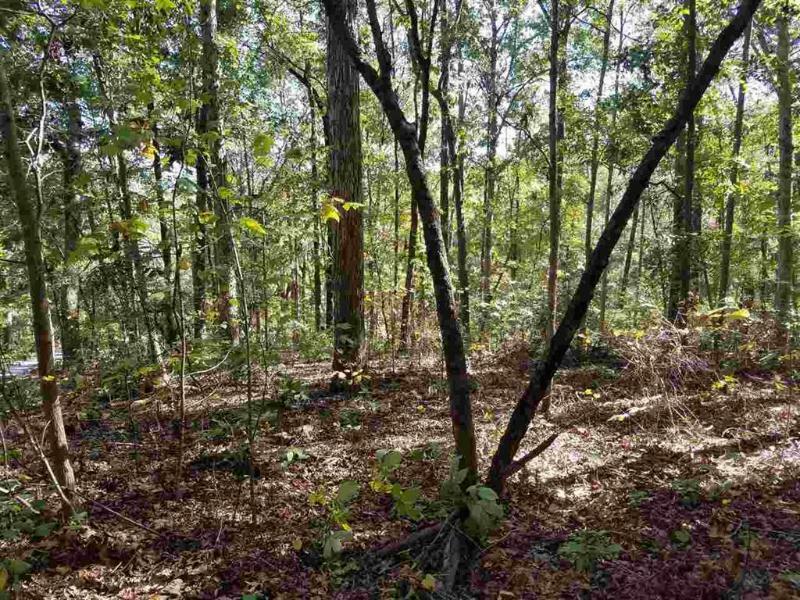 Level lot located in the Tidewater section of Foxwood Hills Subdivision. Houses allowed with minimal build requirements and mobile homes allowed that are less than 3 years old are allowed as well. You have the option of increasing your HOA fee and having access to the great amenities this subdivision has to offer such as clubhouse, Olympic size swimming pool and common area. Call Nichole today for additional information on this great parcel of land!